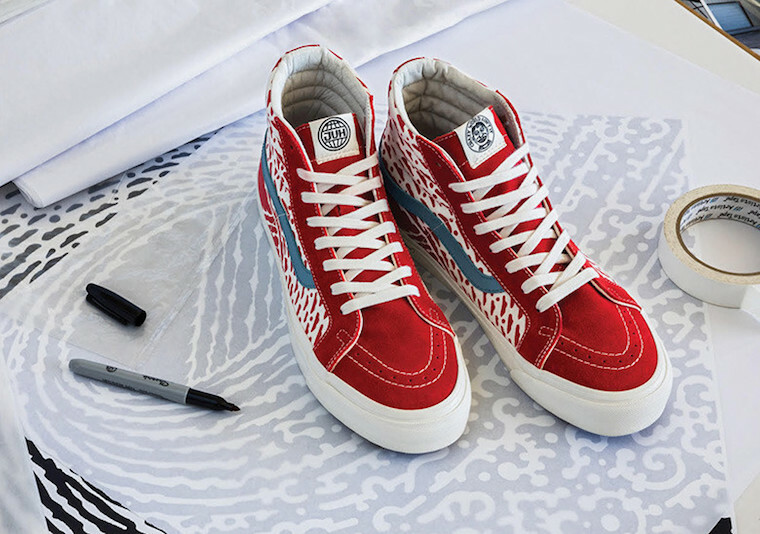 American graphic artist and illustrator, John Van Hamersveld teams up with Vans to release his iteration on two Sk8-Hi color ways. 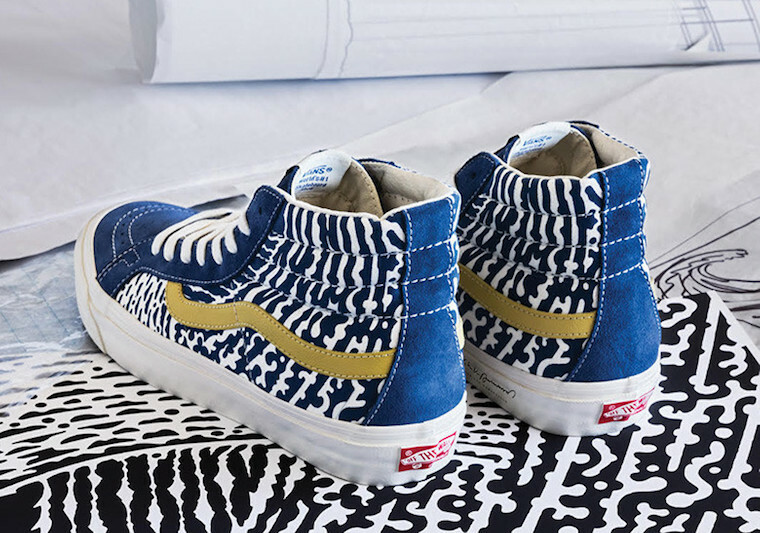 Coming in either the color option of Red/Blue or Blue/Yellow, both silhouettes feature suede uppers with Hamersveld’s signature trippy styled patterns on the sides along with Hamersveld branding on the tongue. 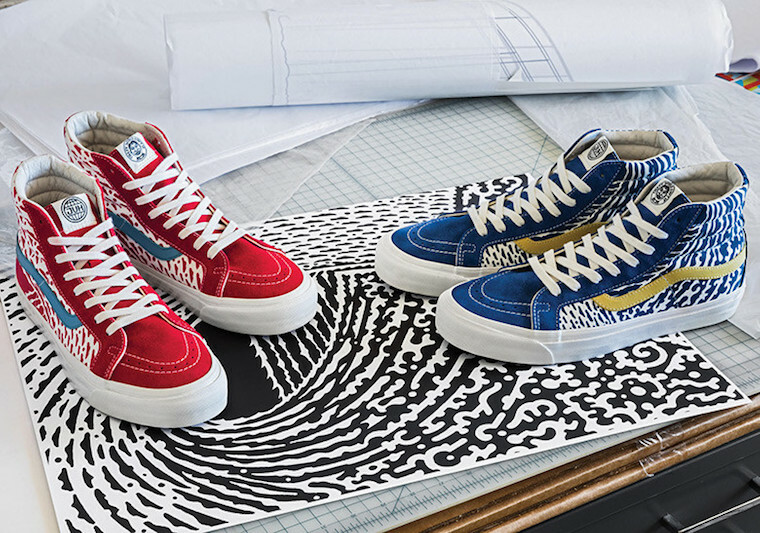 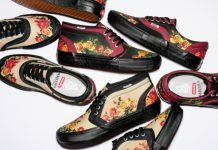 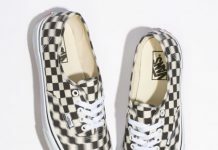 This collaboration will feature matching apparel that compliments the sneakers, the release date is set for June 23rd at select Vans retail stores.